If you’re looking to land a great job with a competitive salary, you’re in the right place. 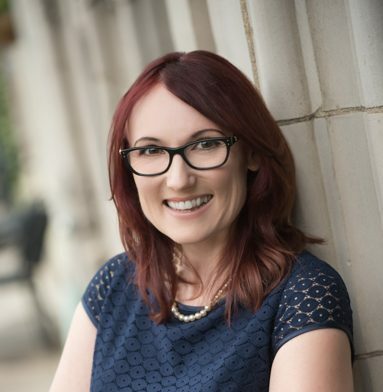 As a professional career coach, I’m an expert in hiring trends and job search best practices. This page offers a variety of resources to help you stand out, get noticed, and land your perfect job faster than you ever thought possible. Searching for a job in today’s market is tough. With modern day job search tools and strategies, job seekers have access to more opportunities than ever before…but they also have more competition. 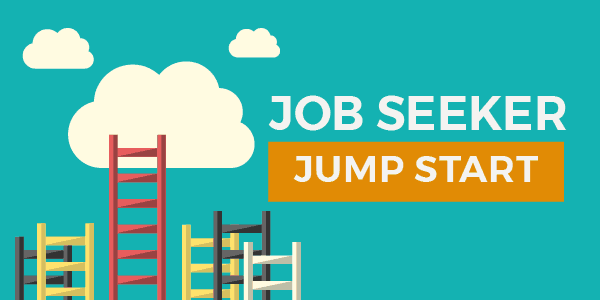 Job search trends are always evolving so, as a job seeker, you have to stay up-to-date. Otherwise, you’ll quickly fall behind and a hundred other job seekers will swoop in and grab those opportunities! Job search is a complicated, time consuming task! If you’re not careful, you can waste a ton of time and energy doing the wrong things in the wrong way. Opportunities come and go quickly. You could be missing out because you’re making a few simple mistakes. Helps you identify time-wasting job search techniques and replace them with productive ones! When you download the guide, you’ll also get notified about our FREE monthly training webinars and “Ask the Career Coach” Q&A sessions. 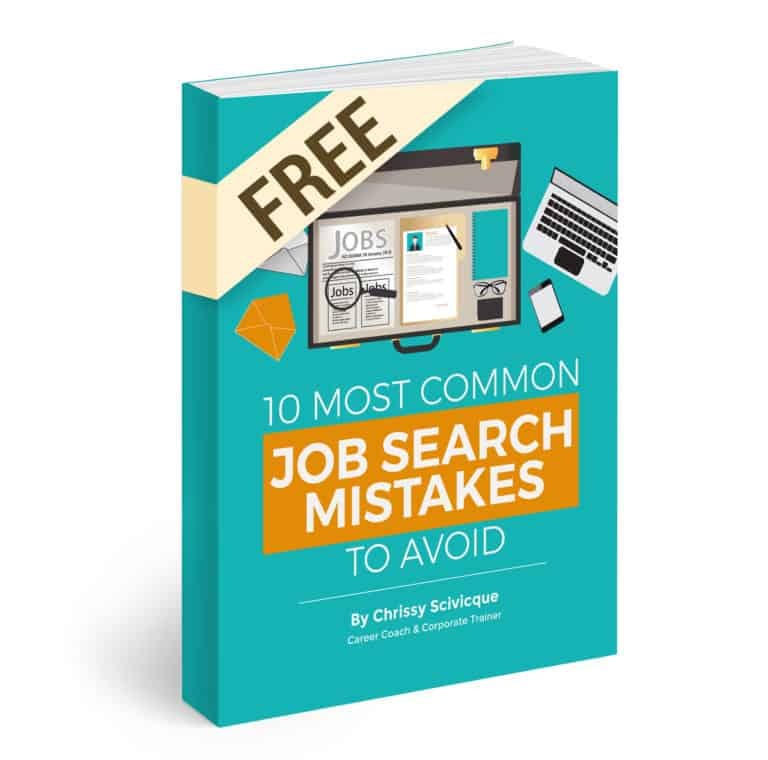 Stop wasting time on an ineffective job search! I’ve consolidated ALL of my best practices into one easy, convenient package. The 5 do-it-yourself guides included here will teach you my “insider secrets” for resume writing, interviewing, networking and more. Need More One-on-One Assistance? No Problem! In this coaching program, we’ll work together to help you create and execute a strategic job search. This program is ideal for people who are planning a job search in the next 6 months and those who are already searching. Need Help Writing Your Resume? Look No Further! If you don’t have the time or interest to write your resume yourself, I’ve got you covered. You’ll get past the computer pre-screening system and get the interview thanks to the keyword-rich, expertly written, attention grabbing resume and cover letter I’ll create for you.